We are always on the lookout for energetic, enthusiastic people! Be a part of our team in a professional, progressive and sophisticated environment. This is an excellent opportunity to join a fast growing, locally-owned and operated, FRESH CASUAL dining establishment. Of course the compensation is competitive too. Please fill in the contact form below and indicate which location you’re interested in. 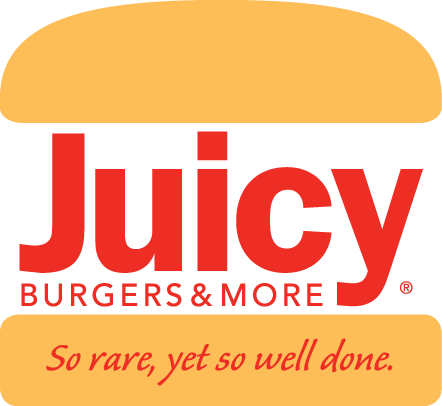 Juicy Burgers & More is an Equal Opportunity Employer.